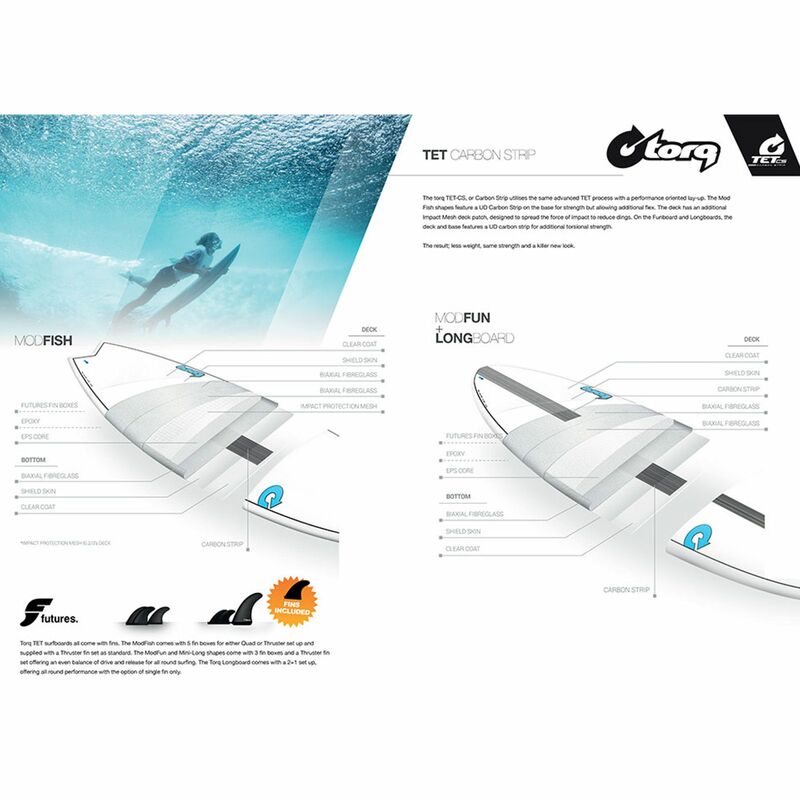 Classic Longboard style or progressive surfing, the torq 9'0'' will bring you the full experience of surfing. From 1ft surf to solid swell. 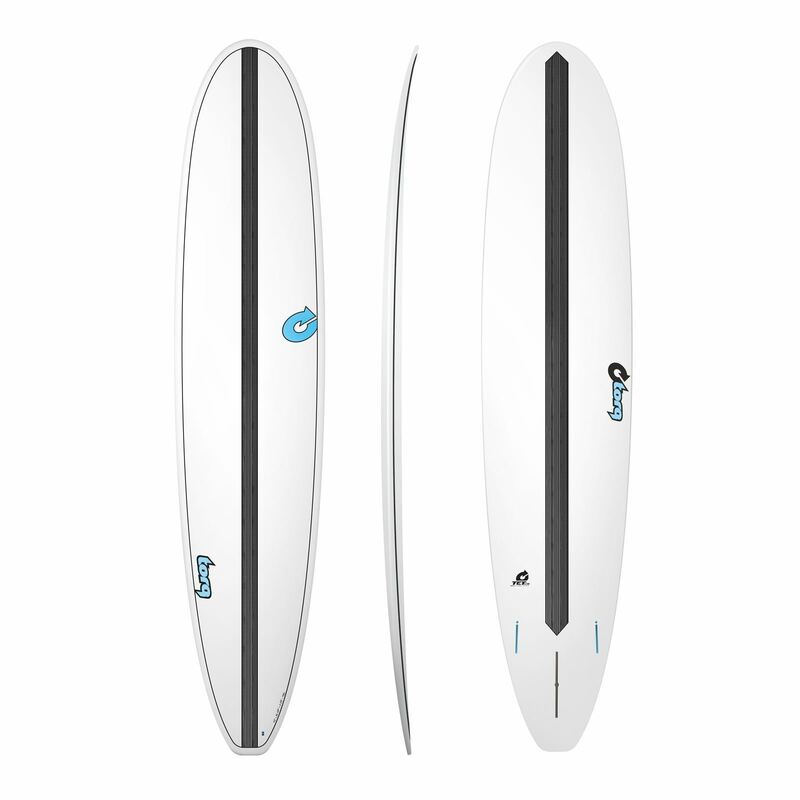 This 9'0'' Longboard makes surfing effortless. A modern longboard outline. 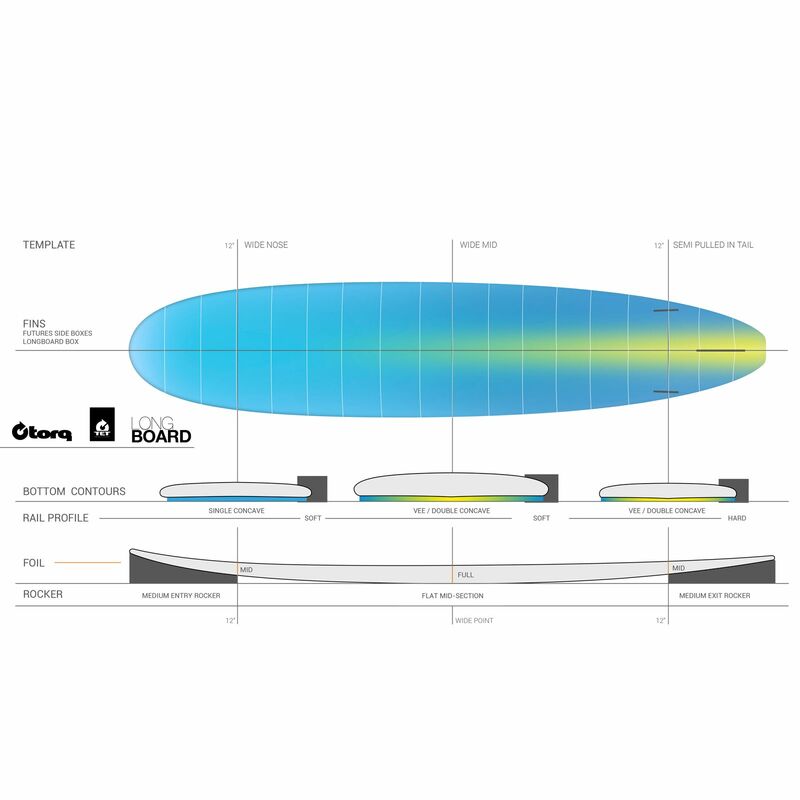 A squash tail and a full nose template complete the flowing outline curves. Slight single concave entry, blending into a V with a slight double concave carrying all the way through to the tail. A low entry rocker that's supported by a slight nose lift, combined with a fast midsection with enough tail release to keep the board fast and loose.